This decal features a beautiful cursive script with light highlight strokes that appear to dance through the font. This decal would be the perfect finishing touch for any bedroom. The decal is featured here in a dark grey color but can be made in any of our colors. 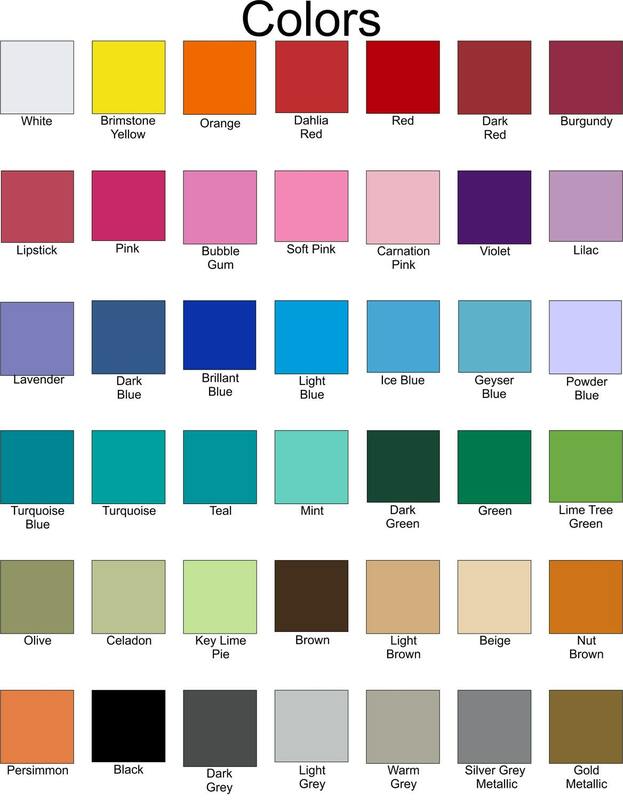 We have colors that complement light colored and dark colored walls, so use your imagination and get your own custom look! There are multiple photos with each listing. Look through them to see additional details about the item. We make our bedroom decals in many sizes to fit across the headboards of all size beds. If you need a size other than we have listed just message me. 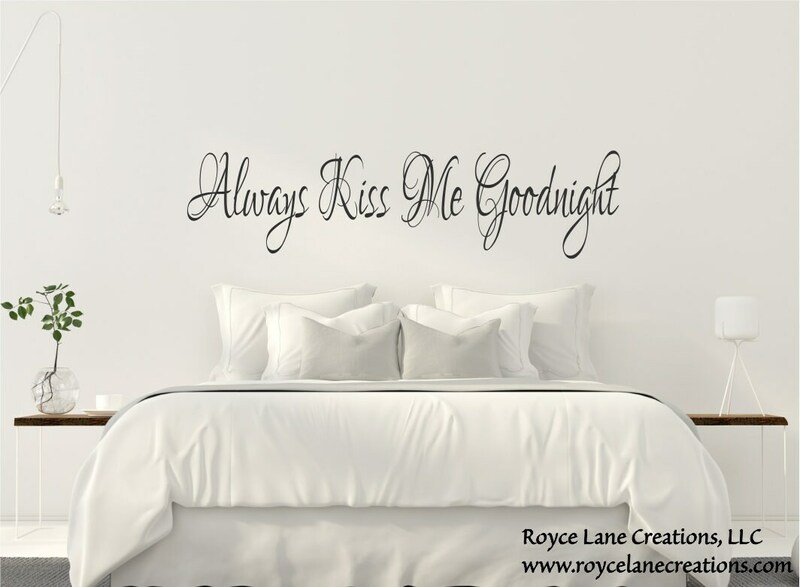 We make many styles of "Always Kiss Me Goodnight" decals. You can find them all in our bedroom decals section. The fonts are all beautiful, so I am sure one will suit your needs. I love this decal. It is beautiful, was easy to put on the wall, looked just like the picture and the customer service was excellent. I had a problem with an address change and they quickly assisted me in getting things straightened out. Very happy.